Do you have a taste for classic songs sung in the inimitable style of Ol’ Blue Eyes, Frank Sinatra? Looking for a singer with a Jazzy, Swingy, Bluesy sound? 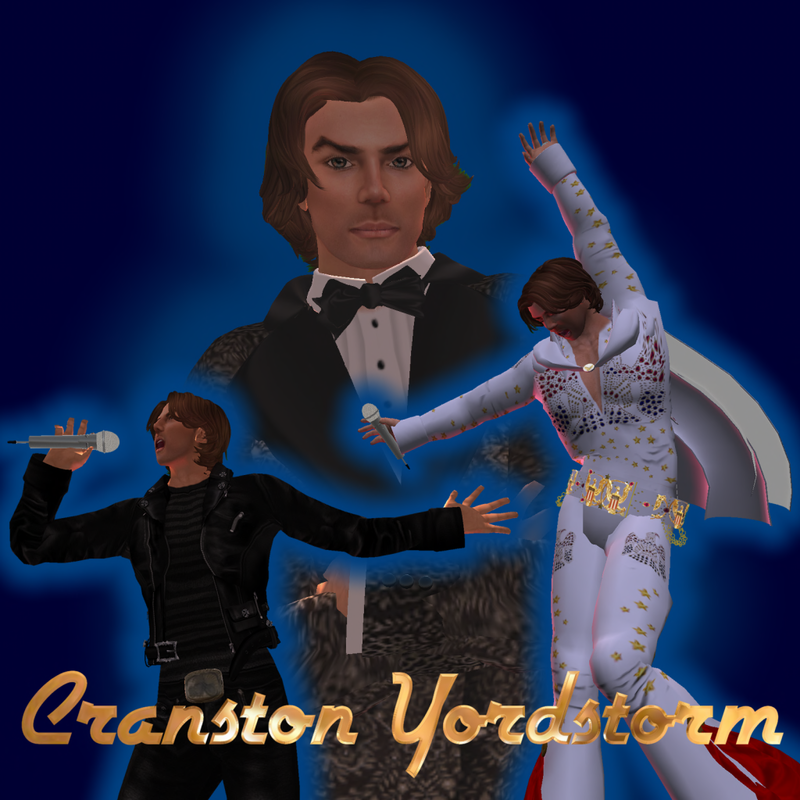 If so, then you’ll want to catch the next Cranston Yordstorm performance. Cranston is an actor in RL, performing at venues from the Atlantic Ocean to the Pacific Ocean, and across the United States Of America, performing in straight plays as being a seasoned musical theatre performer. Anchored in a Blues and Jazz framework, he will entertain from a wide variety of musical styles and genres from Sinatra and Darin, to Elton John, Ray Charles, Joe Cocker, and Elvis Presley. For Bookings contact him or his wife, Taylee Helix. Want to see some samples? Check out his youtube page.